Yalla Abu Dhabi - WIN a Family Day for 4 at Warner Bros. World™ Abu Dhabi | Competition | Yalla Knows It All! Have a Yabba-Dabba-Doo time at Warner Bros. World™ Abu Dhabi! Offering boundless fun for each member of the family, Warner Bros. World™ Abu Dhabi is Yas Island’s newest must-visit theme park! From the action and adrenaline-fueled adventures of DC Entertainment, to the wacky and wonderful world of Warner Bros. Animation, get ready for a captivating and interactive experience that brings together iconic characters and stories under one roof for the first time in the region, including Batman, Superman and Wonder Woman as well as Bugs Bunny, Scooby-Doo, Tom and Jerry and The Flintstones, among others! 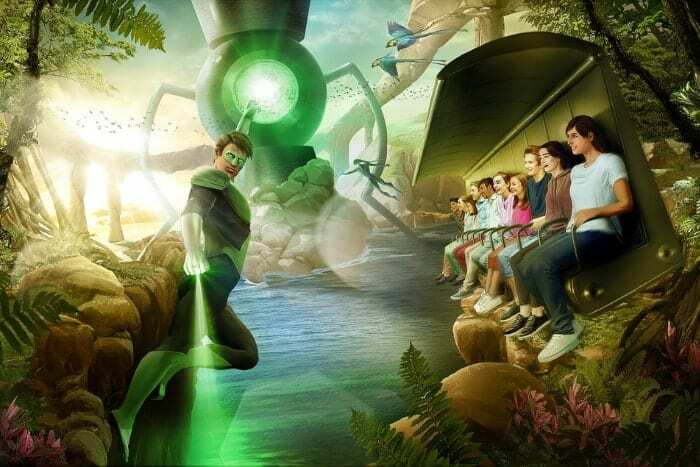 Don’t miss the chance to walk through the iconic Warner Bros. shield, where you’ll be transported to six incredible immersive lands complete with 29 state-of-the-art exhilarating rides, interactive family-friendly attractions and unique live entertainment. 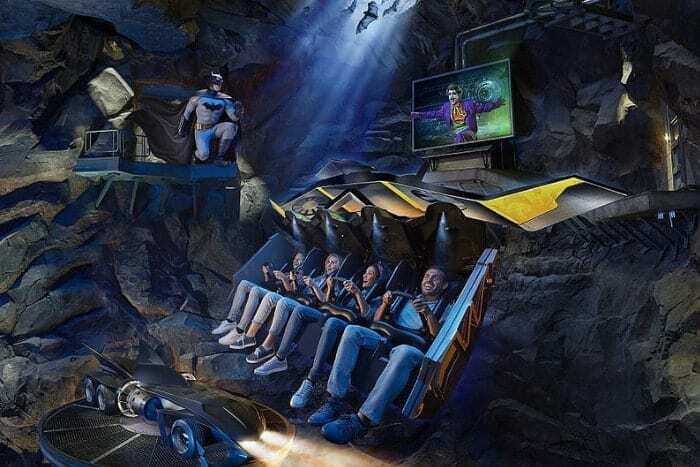 If you love thrilling rides, head to Gotham City and board the Ridder Revolution that will send you spinning in heart-stoppingly dizzying movements and will have you puzzled up in knots, just like The Riddler! For families with kids, take Cartoon Junction’s Ani-Mayhem and enjoy an interactive ride on a delivery vehicle with your barcode scanner and earn points as you go along. That’s not all folks, shop to your heart’s content at Warner Bros. World™ wide range of themed retail outlets featuring coveted merchandise inspired by fan-favorite characters, and indulge in an assortment of authentically themed mouthwatering dining options. Don’t miss to taste the famous Bronto Burger weighing 1.5 kilograms! Can’t wait to join the fun? Plan a day out with the Family and Friends pass, and avail four tickets for the price of three for some whimsical fun. 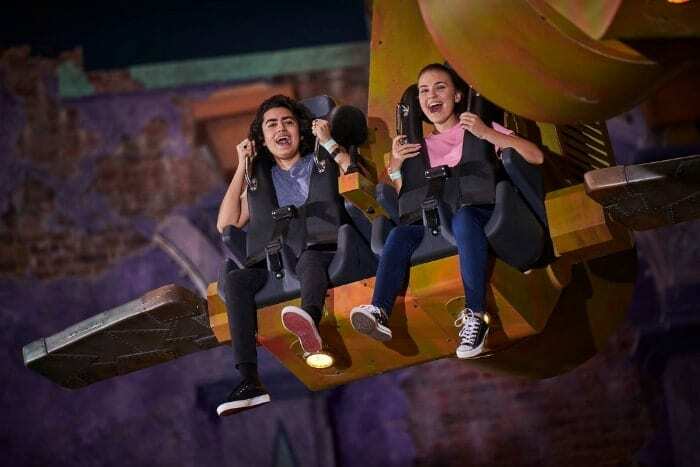 Kicking off 2019 with an exciting year-round calendar of events, there’s no shortage of memorable moments to enjoy together at Warner Bros. World™ Abu Dhabi! 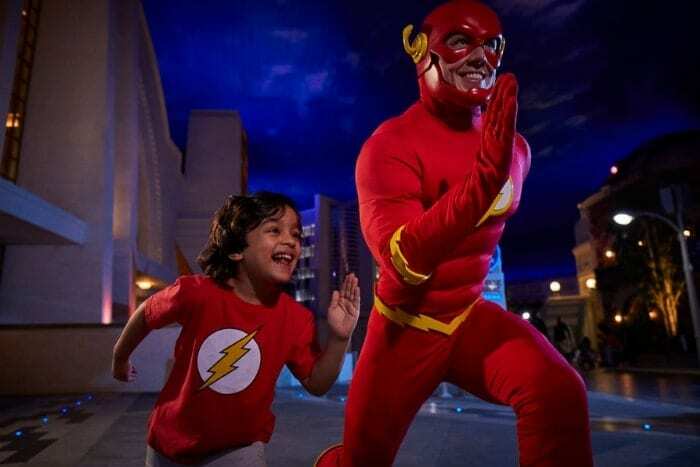 Join the competition now for a chance to win a family day for 4 at Warner Bros. World™ Abu Dhabi!! WE HAVE CHOSEN OUR TWO WINNERS! 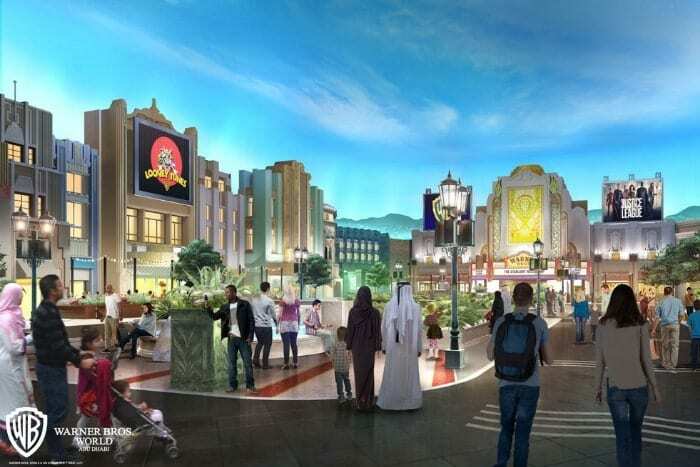 To learn more about Warner Bros. World Abu Dhabi, visit www.wbworldabudhabi.com. Wait, there's more to win!